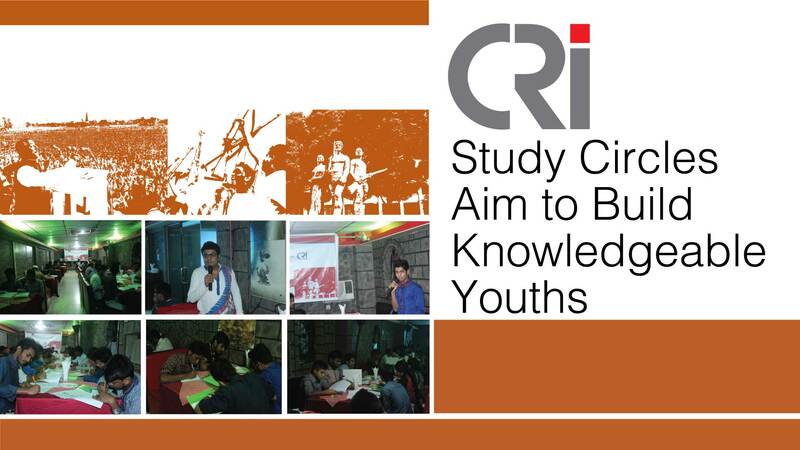 Centre for Research and Information (CRI) has started its series of Study Circles to enlighten the youths of Bangladesh in their country’s founding history, important socio-political events and life and contributions of the Father of the Nation Bangabandhu Sheikh Mujibur Rahman. As part of the series, the first such Study Circle was held on July 9 (Thursday) at Dhanmondi’s Sky Chef Restaurant. iii)	Engagement of world leaders on social networks. Making the youths aware of the important national historical events and issues of contemporary significance and inculcating in them a practice of being aware. The exercise is also in response to the ill attempts by some vested quarters in Bangladesh to spread a very distorted, confusing and often outright false narratives regarding our important national socio-political development over the years.